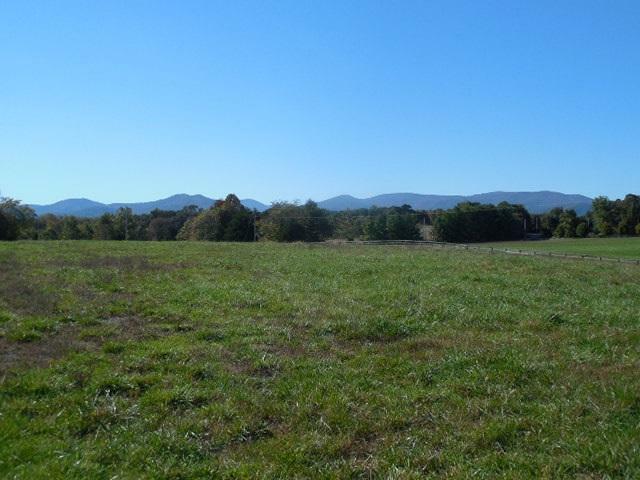 Beautiful open pasture with stunning Blue Ridge Mountain views. Property is fenced with 3 board oak fencing. 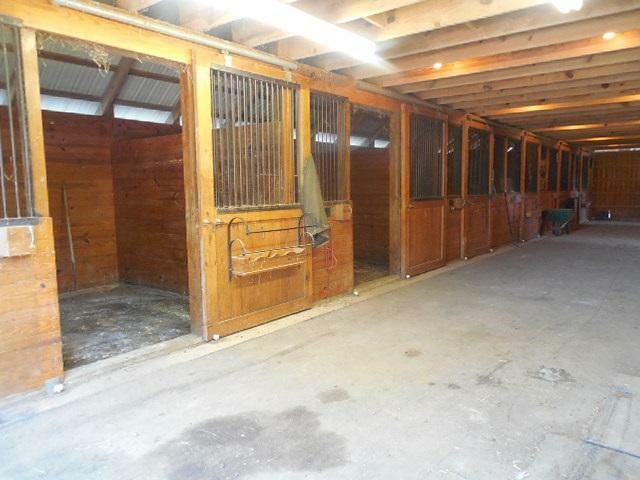 There is also a equipment barn and a 10-stall center isle horse stable with full bath, feed room, tack room, and outdoor washing station. Farm Remarks Mostly Open Pasture With A Creek And Gravity Fed Watering Trough. 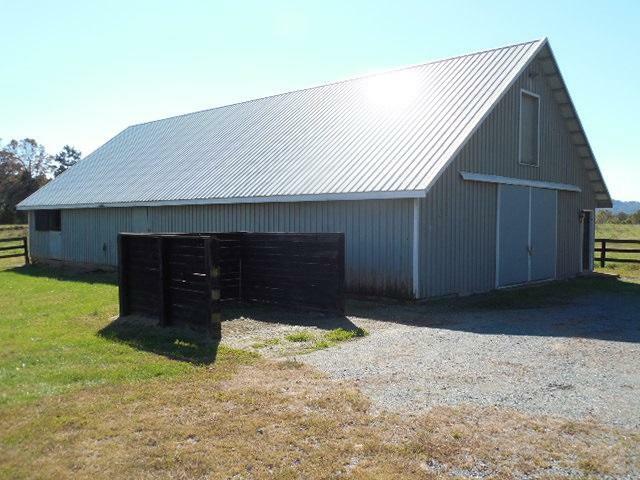 10 Stall Center isle Horse Stables With Tack Room Feed Room Full Bath Hay Storage Outdoor Washing Station Plus A 4-Bay Equipment Barn. Two With Cement Floors. 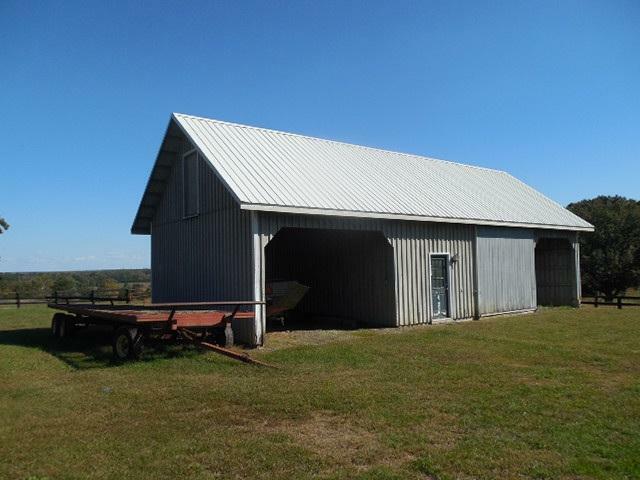 Listing provided courtesy of Today's Realty Co, Llc.